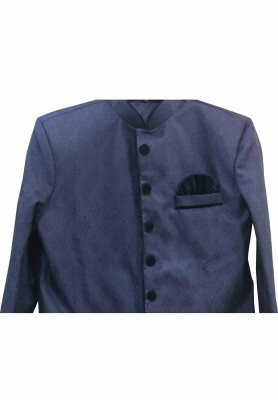 Black colored Sherwani made of Katan Fabric. Comes simple and elegant plain work and design. Nice aesthetic design has enhanced the look to a whole new level. 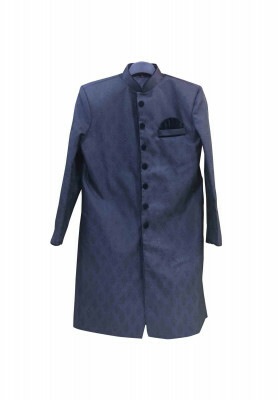 Great buy for wedding ceremonies.